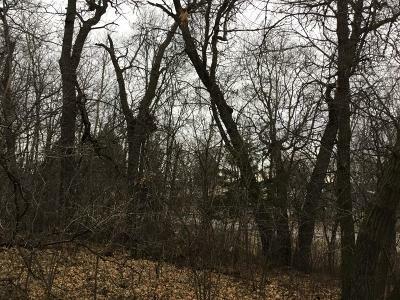 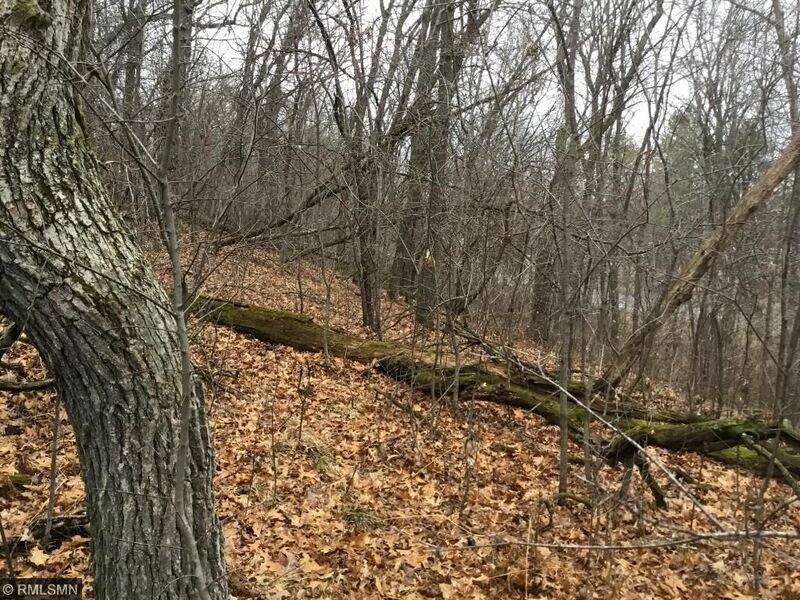 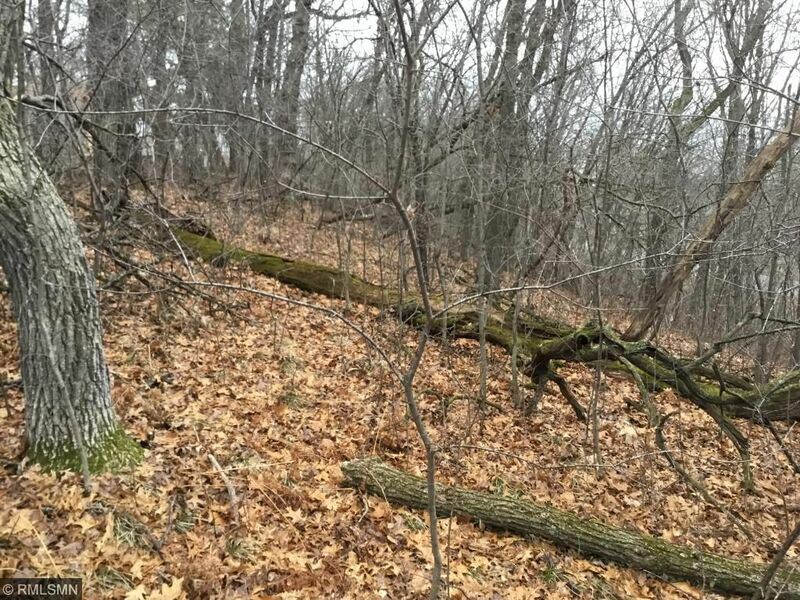 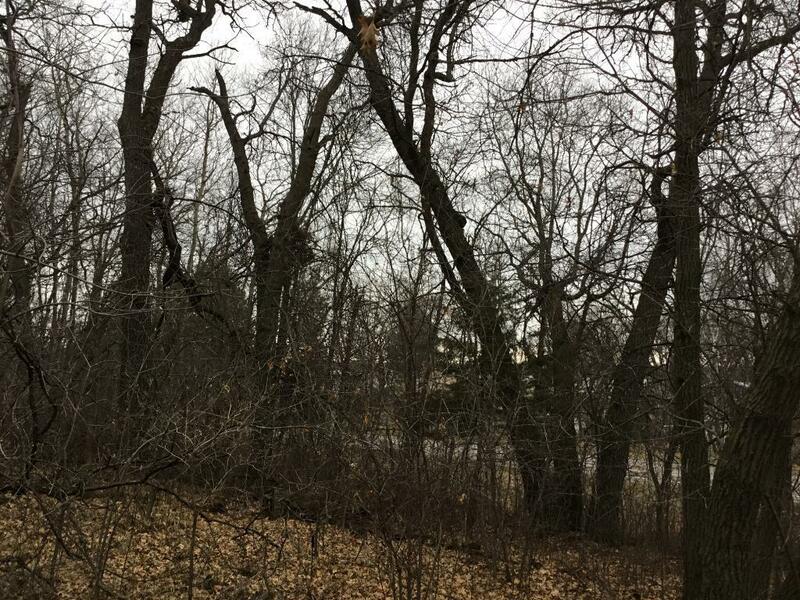 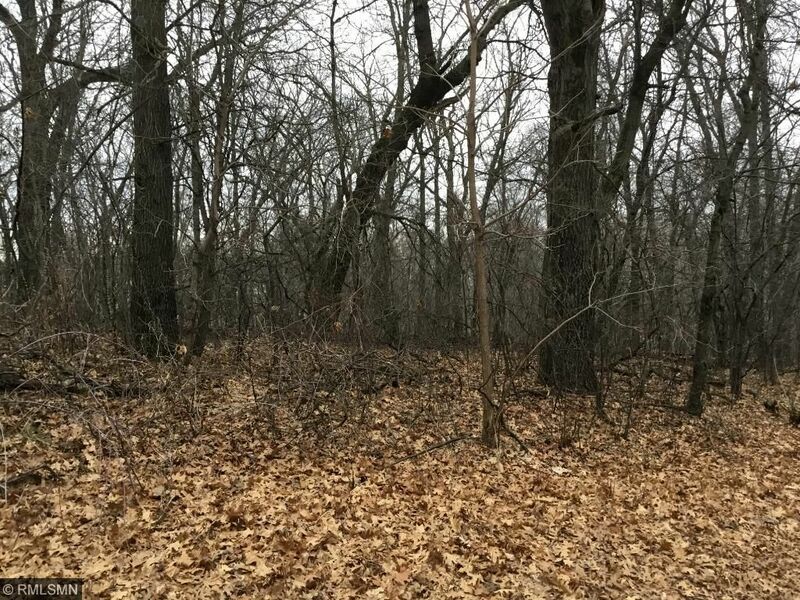 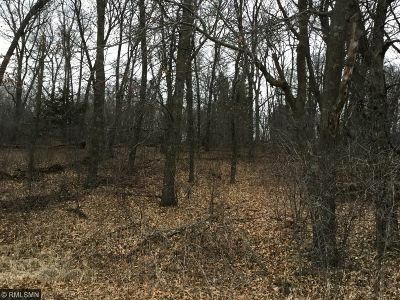 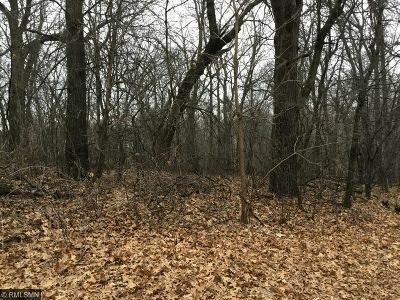 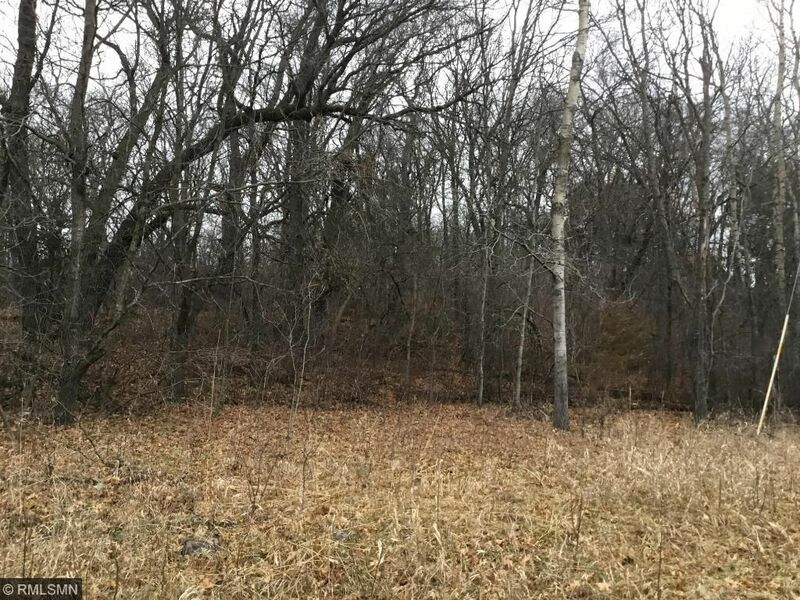 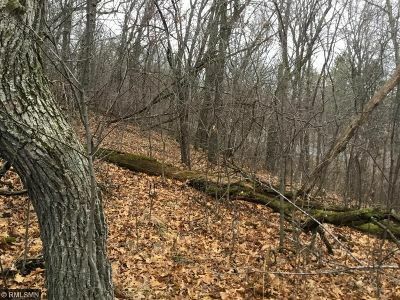 Great location less than 4 miles from Big Lake, you will find this beautiful walk-out tree studded lot overlooking Eagle Lake. 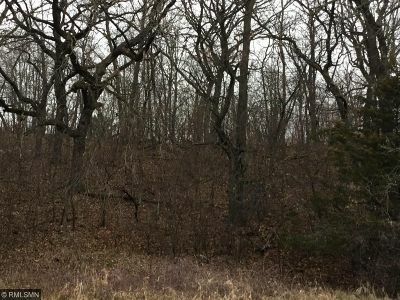 Property consists of .73 acres. 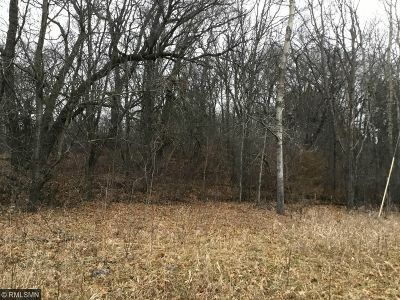 You do not find many lots like this with a lake view and access at this price! Buy now and hold or build the home of your dreams on this beautiful lot.